Penguins in tutus. It had to be done. 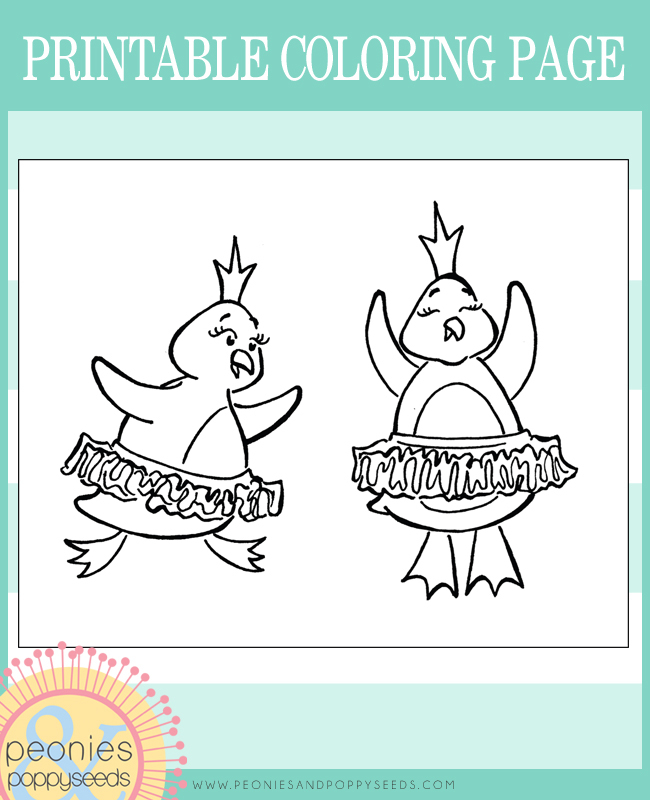 Download this coloring page for free. Because you like dancing penguins. And we like you.